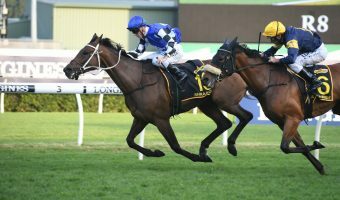 She is far from guaranteed a run in the 2017 Caulfield Cup field next month, but Lizzie L’Amour’s co-trainer Murray Baker believes the Kiwi mare is a genuine chance to make the line-up in the $3 million showdown this spring. 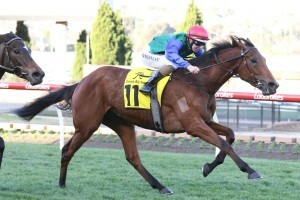 Bonneval has her next race in the Underwood Stakes 2017 on way to the Caulfield Cup for Murray Baker. Photo: Ultimate Racing Photos. 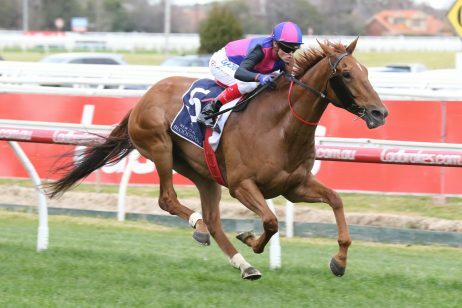 Cambridge-based Baker won the mile and a half classic two years ago with that year’s favourite Mongolian Khan ($5 in 2015) and is back with three livewire hopes heading into this season’s Group 1 BMW Caulfield Cup (2400m) on October 24. 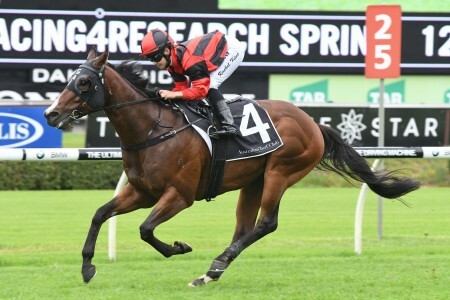 He and fellow co-trainer Andrew Forsman already have bonny mare Bonneval and the reigning ATC Derby champ Jon Snow assured of a start in the capacity 18 starter Caulfield Cup field, the stablemates sitting second and seventh respectively on the latest order of entry. 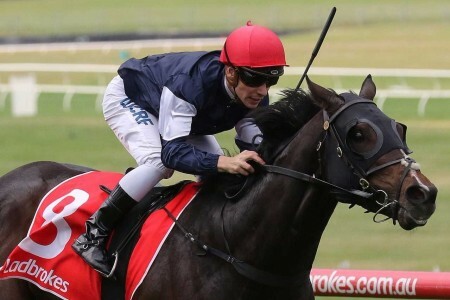 Lizzie L’Amour meanwhile is well down the Caulfield Cup ballot in 41st position with 51.5kg and did nothing to enhance her chances on debut down under a fortnight ago. 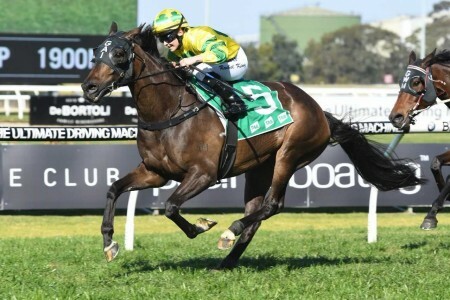 Winner of the Group 1 Bonecrusher New Zealand Stakes (2000m) back across the Tasman in March, the well-bred five-year-old daughter of Zabeel had her first Australian start at Moonee Valley on September 9 in the Group 2 Dato’ Tan Chin Nam Stakes (1600m). 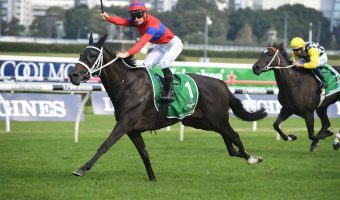 She walked home beaten nearly 28 lengths in her seventh to stablemate Bonneval, but Baker was happy to forgive the failure after discovering she had suffered an atrial fibrillation. 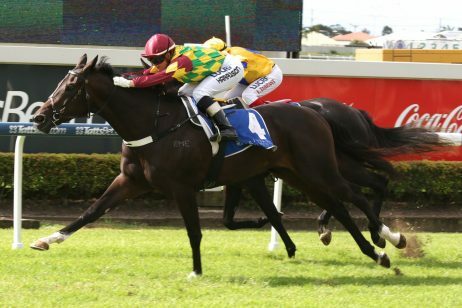 “She’s been good as gold since,” Baker told the New Zealand Racing Desk this week. 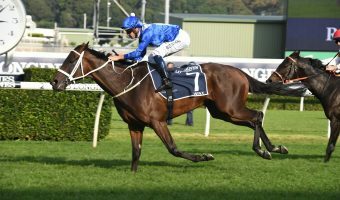 As for the mare’s chances of gaining a Caulfield Cup start, Baker remains confident that a high attrition rate led by a host of unlikely international raiders above her in the order of entry will boost her position. “It’s early days,” he said. 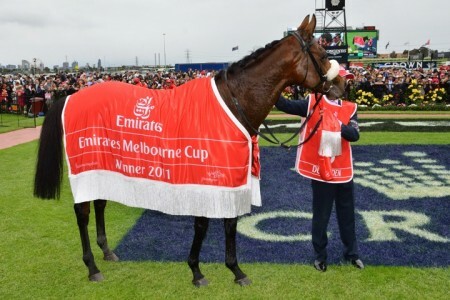 Six of the 12 internationals above Lizzie L’Amour in the ballot order failed to enter quarantine in England or Ireland last week. 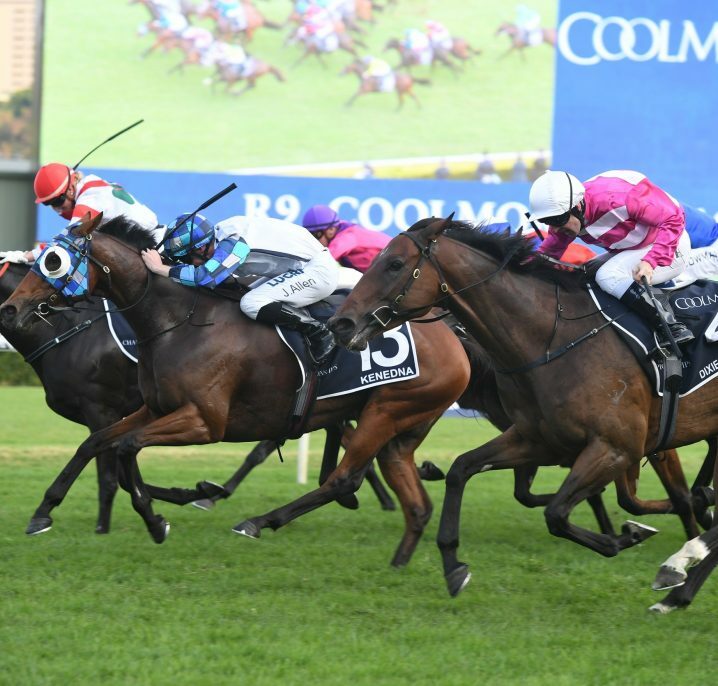 Lizzie L’Amour is tipped to run next-up back at Moonee Valley under the lights on Moir Stakes Night, September 29, in the Group 2 $200,000 Zoustar Stocks Stakes (1600m). 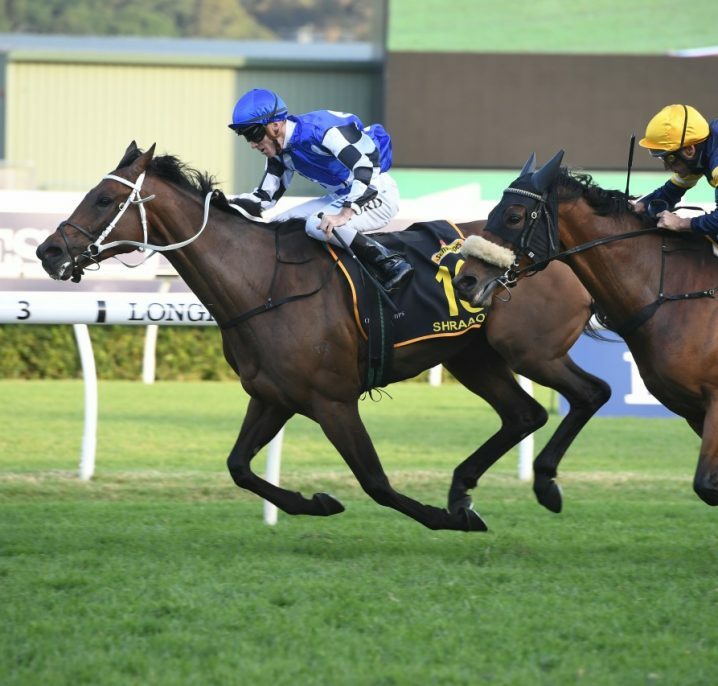 Also set for a run at the Friday evening meeting is Jon Snow who takes his next step towards the Caulfield Cup in the Group 3 $200,000 JRA Cup (2040m). 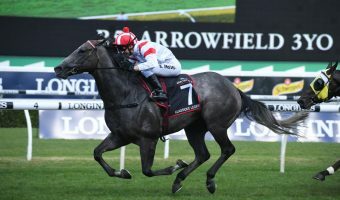 Both Lizzie L’Amour and Jon Snow are listed as a $26 chances in futures Caulfield Cup odds at Ladbrokes.com.au. 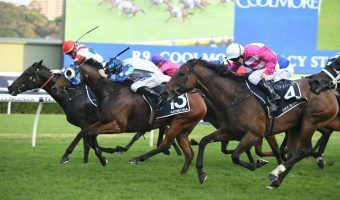 Four-year-old Iffraaj entire Jon Snow has had two unplaced Group 1 runs this Melbourne Spring Racing Carnival and Baker is looking for a confidence boosting win dropping him down in grade third-up. 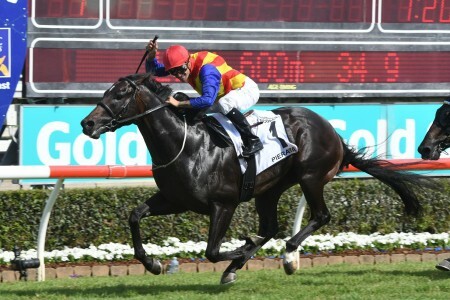 In his first run since taking out the Group 1 ATC Derby (2400m) in Sydney during ‘The Championships’, the proven young stayer ran three lengths back sixth to Vega Magic at Caulfield on September 2 in the Group 1 Memsie Stakes (1400m). 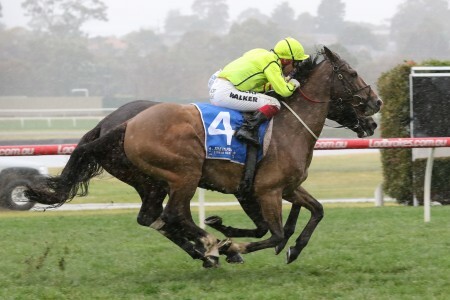 He raced again last weekend at Flemington in the Group 1 Makybe Diva Stakes (1600m), but only managed to finish six lengths back eighth behind the Darren Weir-trained winner Humidor. “I was happy with his run,” Baker said. 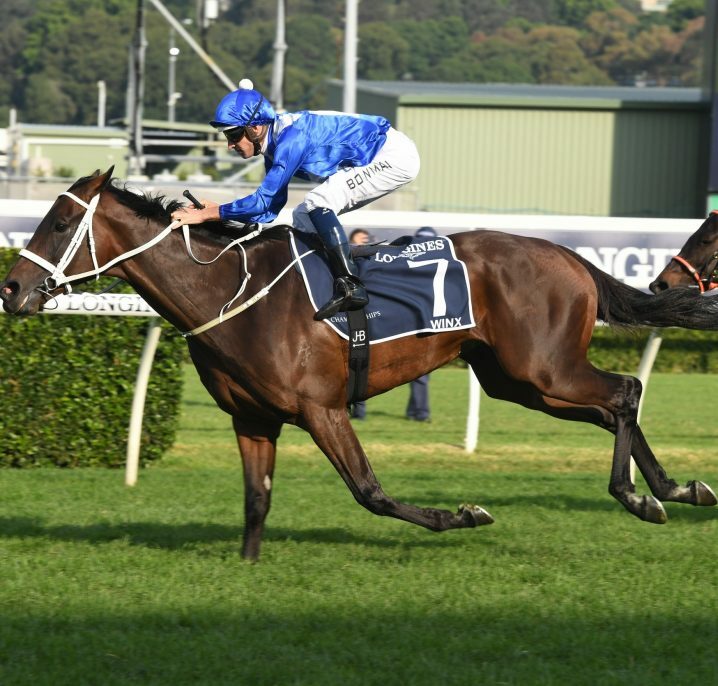 “He got tightened a bit, it was a funny-run race because they went hard for the first 1000m. 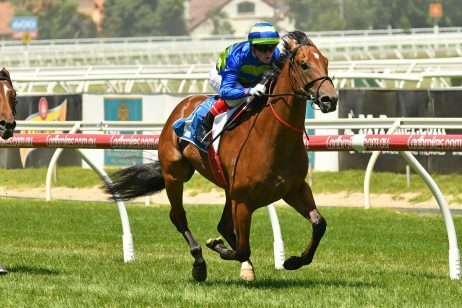 Bonneval meanwhile looks a huge Caulfield Cup chance in on just 52.5kg in the weights currently after the four-year-old Makfi mare posted he fifth straight win in the Dato’ Tan Chin Nam Stakes. 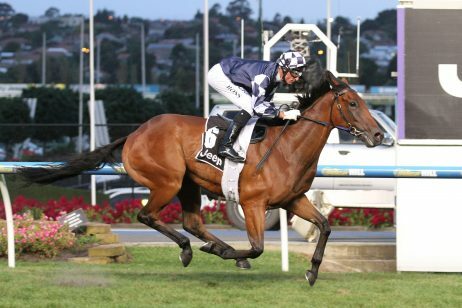 The NZ Oaks – ATC Oaks double winner from the autumn has firmed into $7 second favouritism in all-in Caulfield Cup betting behind the Makybe Diva Stakes winner Humidor ($6). 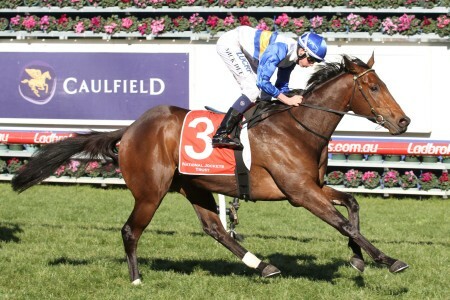 She races next-up in the Group 1 $750,000 Underwood Stakes (1800m) on Sunday October 1 – NRL Grand Final Day – at Caulfield. 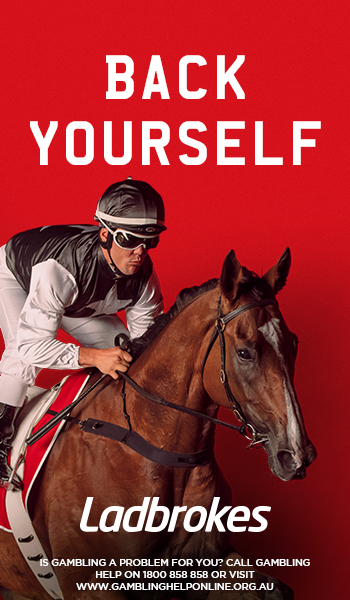 To back Baker’s Caulfield Cup horses at the right price this spring visit Ladbrokes.com.au today.